1. The largemouth bass bite stays as the top pick again this week. The spawn is in high gear just about everywhere. 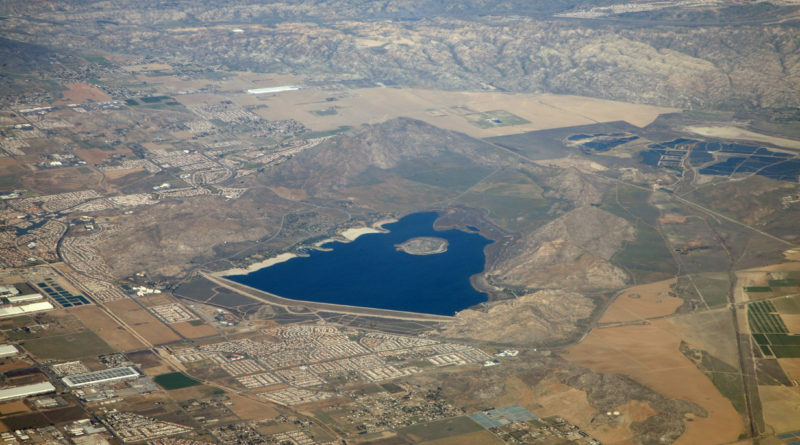 The top bets for this bite are Casitas, Castaic and the Castaic Lagoon, Lake Perris, and Lake Skinner. San Vicente and Lower Otay are also good. The entire lower Colorado River has broken wide open. And there are others place just as good as these picks. The bottom line is its time to fish for bass. You can call those lakes respective marinas for updates on the fishing (contact info in main report below). 2. The yellowtail and bluefin tuna bite out of San Diego stays in the top picks. While the yellowtail are small (three- to seven-pound class) around the offshore kelp paddies where the three-quarter-day, overnight, and 1.5-day boats are fishing, the bluefin are running up to 100-plus pounds. For information on the boats making runs for bluefin and yellowtail, check with H&M Landing at 619-222-1144, Seaforth Sportfishing at 619-224-3383, or Point Loma Sportfishing at 619-223-1627. A reminder that you will need a passport for these trips. 3. 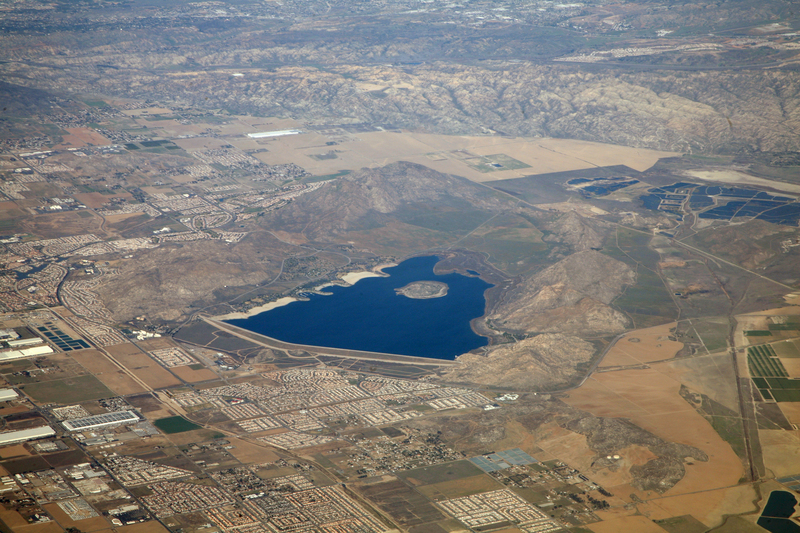 Lastly, the striped bass bite in the California aqueduct near Taft also stays in the top picks. Anglers are reporting easy 30 to 40 fish days, mostly on cut sardines with other baits or lures far distant second-place choices. While many are under the 18-inch minimum keeper size, it has been pretty easy to get a two-fish limit of bigger stripers in this hot bite. Fish to eight pounds this week. For an update on the action, contact Bob’s Bait Bucket in Bakersfield at 661-833-8657. Also check out “Poor Man Aqueduct Fishing” on Facebook.